specialist for Chennai. Contact me if you need a Stand in Chennai. 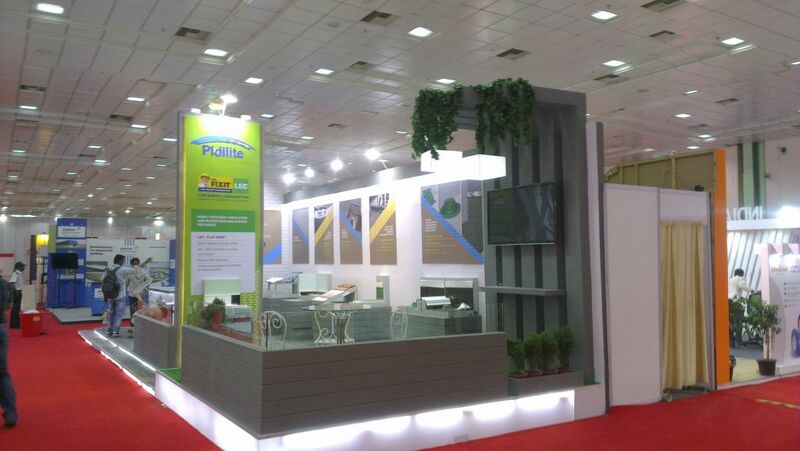 ROOF (Chennai) India - Asia's most definitive expo for Roofing & allied products! India is the 2nd fastest growing major economy in the world and despite of the global economic scenario, the Building Construction & Infrastructure industry in India continues to boom! 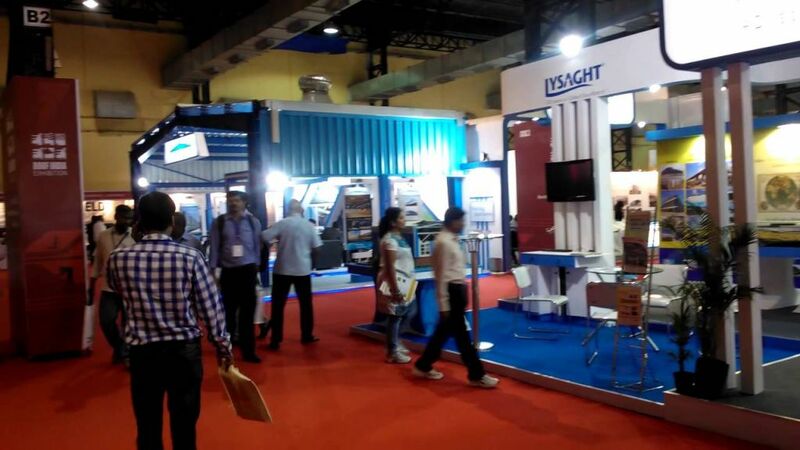 It is this scenario that ROOF INDIA, Asia's Largest Roofing & Allied Products Expo, provides the ideal platform for the building construction and infrastructure industry fraternity to converge, network and strike lucrative business deals and establish business partnerships & joint ventures. From visibility to credibility, exhibiting at a trade fair has thousands of benefits for your business! 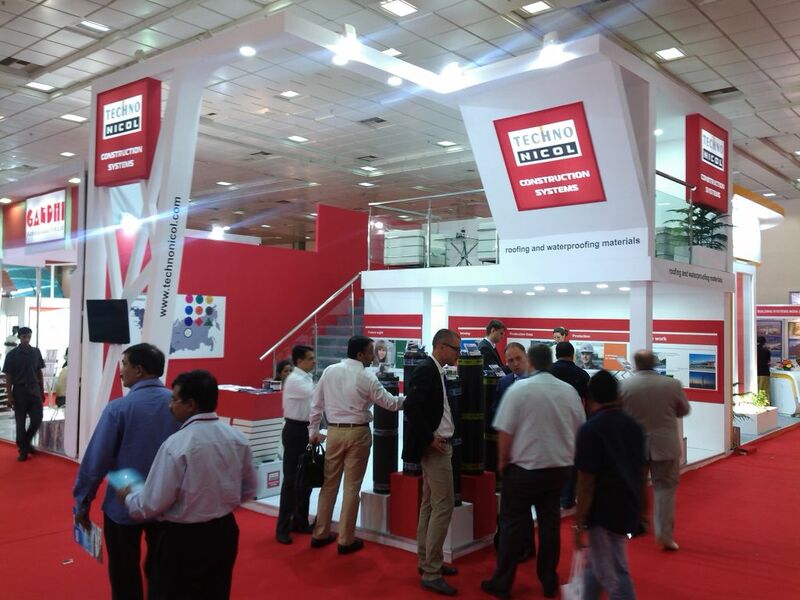 So, if you're part of this sector, apply for an exhibition stand at ROOF India today! In order to stand out, contact our team of experts in fairs. 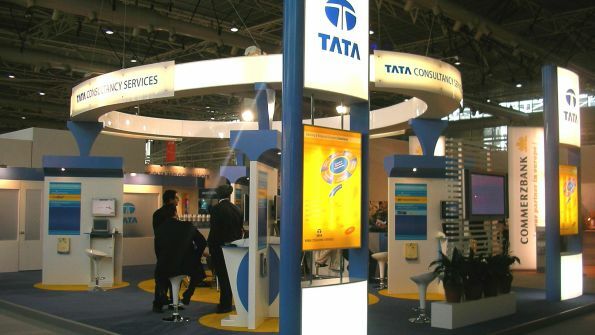 We collaborate with many Stand Booth Contractors in Chennai and we can easily find the one that best fits your needs! Here you'll find: Roofing Systems, Architectural Cladding, Pre-Engineered Buildings, Metal Building Systems, Tensile Membranes/Tensile Architecture, Green Roofs Technology, Waterproofing, Roof Insulation, Roofing Machinery, Roof Fastening System and more! Aerolam Insulations, Bayer Material Science, Colorshine, Dion Incorporation, Asons, Artech Welders, Graco, Ferro Indutries, Everest Industries, K Innovation, Landmark Fasteners, Gensol Colsultants, Neotex SA, Saint Gobain Certainteed, Palram India, STP Limited, Trade India, Sintex Industries, Serge Ferrari and Wuxi Friendship Machinery are some of companies that already applied for an exhibition space at ROOf India! Join them and meet your ideal business partner!